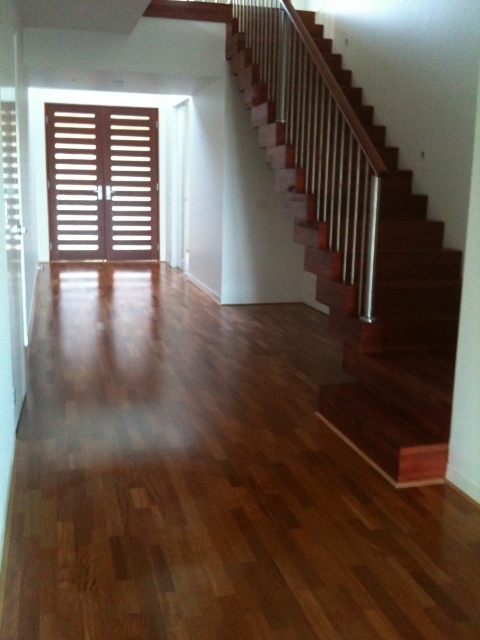 Kanklean’s Hard Floor Cleaning service specialises in the cleaning of all hard floors. We will do the dirty work for you! We buff and resurface vinyl, clean your tile surface and bring almost any floor service back to a sparkling shine.